A flash of light in northern Brazil was so bright that it illuminated the sky, temporarily making the dark night sky as bright as day. Multi-colored explosion seen in Brazil. The incident occurred on the night of Wednesday, October 15 in Brazil’s Recife region. At approximately 10:20 p.m., witnesses saw a UFO streaking through the sky. As many as ten traffic cameras captured the event. 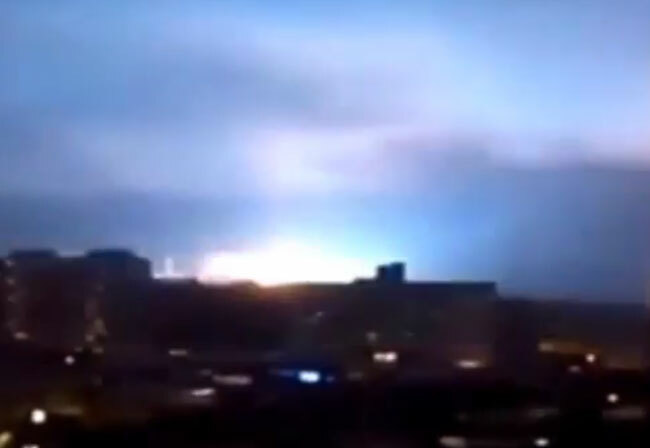 And these videos show the object exploding with an impressive multi-colored light show, filling the sky with blue, pink, purple and red light. 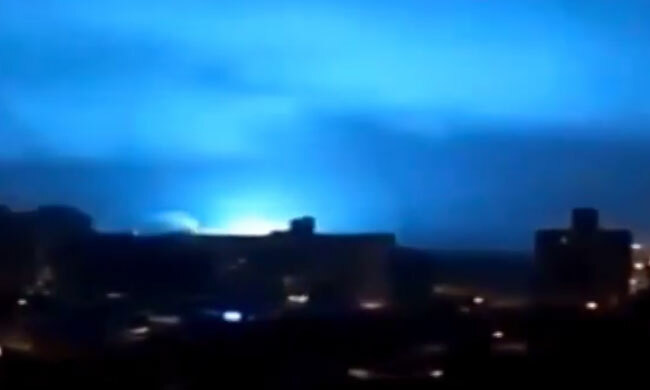 Although the intense explosions of color shown on some of the videos strongly resemble an exploding electrical transformer, experts from the Recife Astronomy Society believe the spectacular light show was caused by “a meteor falling from a meteor shower,” according to the Mirror. It’s called a transformer exploding. It makes blue and red/yellow colors when it does until the power is cut off. So if they identified the meteor, then why are you misleading the reader into thinking it’s a report of a UFO?